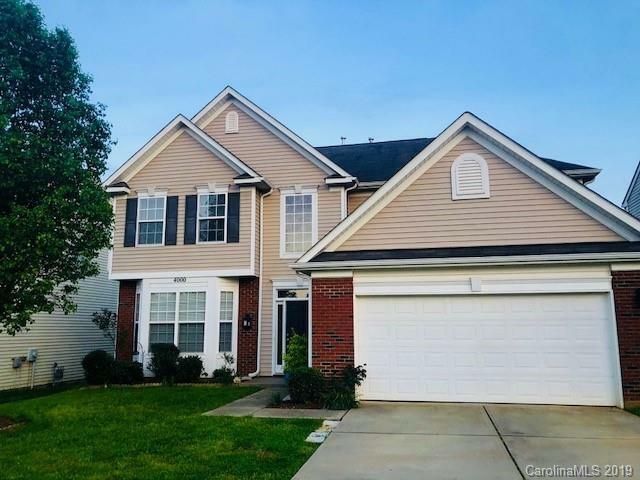 Wonderful open floor plan in the sought after Crismark Subdivision. Large eat in kitchen with granite, hardwood, and stainless steel appliances. Lots of natural light throughout the home. Beautiful crown molding and large columns. Large fenced in yard that extends a bit past the fence with a spacious patio to enjoy the Carolina blue skies. Two neighborhood pools, playground and tennis court await you. Wonderful home for the value! Bring all offers!